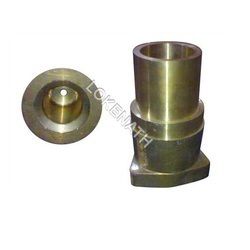 Leading Manufacturer of phosphor bronze castings and engineering castings from Faridabad. We manufacture and export an extensive range of Phosphor Bronze Castings, which cater to the demands of various industries owing to its high efficiency. These are made from high grade metals like copper, tin & phosphors to ensure flawlessness in the end product. Our range is acknowledged for their application specific design, easy installation and dimensional accuracy. Moreover, these castings can also be custom designed as per the need of the clients and can be deliver within a given time. 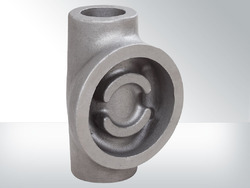 We are one of the profound manufacturers of engineering castings. Our products are made of superior quality metal and exclusively designed by experienced designers. The engineering castings are widely used in industries such as aerospace, automobile, defence, textile, paper & pulp and electrical engineering industries. Looking for Engineering Castings ?